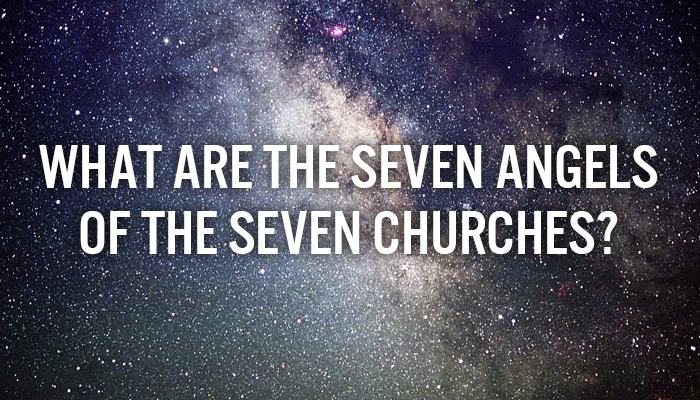 WHAT ARE THE SEVEN ANGELS OF THE SEVEN CHURCHES? The mystery of the seven stars which you saw in My right hand, and the seven golden lampstands: The seven stars are the angels of the seven churches, and the seven lampstands which you saw are the seven churches (Rev. 1:20). The Greek word angelos that is used here is defined by Vine’s Expository Dictionary of New Testament Words as “a messenger (from angello, to deliver a message), sent whether by God or by man or by Satan.” Angelos could refer to either a heavenly angel or a human messenger. Which did Jesus mean? Nevertheless I have this against you, that you have left your first love. Remember therefore from where you have fallen; repent and do the first works (Rev. 2:4-5). Do not fear any of those things which you are about to suffer (Rev. 2:10). I know your works, that you are neither cold nor hot. I could wish you were cold or hot. So then, because you are lukewarm, and neither cold nor hot, I will vomit you out of My mouth (Rev. 3:15-16). It’s difficult to conceive of heavenly angels as leaving their first works, needing to repent, suffering persecution, or being vomited from Jesus’ mouth. These things obviously describe humans. We conclude, therefore, that Jesus was meaning the word angelos in the sense of “messenger,” and He was addressing the primary human leader of each of the seven churches. Our next question is, “Why did He call them stars and messengers or angels? Why didn’t He call them pastors?” Because the primary human leader of a local church is not necessarily a pastor. Some churches are led by a pastor, but others by an apostle, or prophet, or evangelist, or teacher, or administrator, or someone with a gift of leadership, etc. Jesus used “star” and “messenger” as all-inclusive terms for the primary human leader of a local church, regardless of their particular calling or gift mix. Next question: “Why does He call that person a star?” Stars have two qualities that characterize the leader of a local church. Stars are a luminary, and they have a strong gravity. Similarly, a leader of a local church must be a luminary who shines brightly for the Lord in a special way, and must also have a gravity about him or her—that is, the ability to draw people and galvanize them into a corporate identity so they can function as a spiritual family. Jesus held the human leader (“star”) of each church primarily responsible for the spiritual health and obedience of that church. Implicit to Jesus’ words are His recognition that a local church would have a primary leader. Some believers have supposed that a local church should be governed by a plurality of leaders without any one leader standing above the rest. 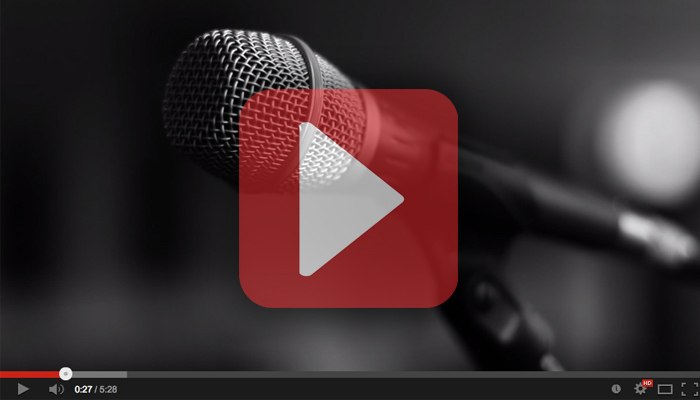 Would you agree that Jesus’ words would not make that kind of leadership paradigm normative?